Cute house. New bedroom just added. Large open floor plan for kitchen and living room. 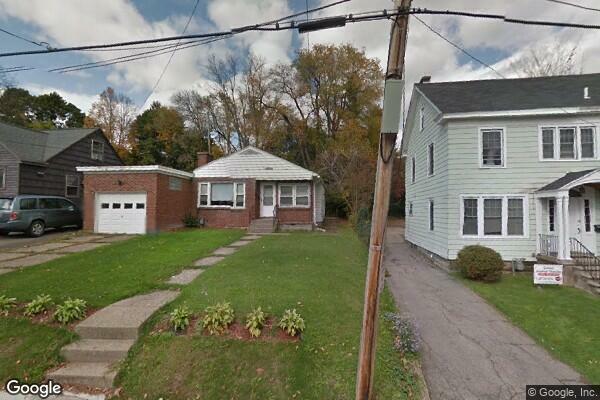 Located in Cortland, NY, This great student rental features 5 bedrooms and 2 bathrooms.